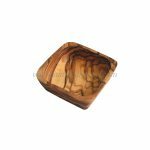 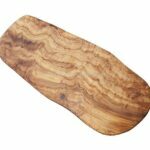 A gorgeous square dish made of olive wood, approximately 5″ wide (being hand-crafted individual product size may vary slightly). 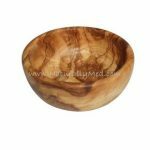 This stunning olive wood bowl has many uses, use it as a decorative piece for jewelry, pot-pourri etc or use it as a nut or crisp bowl! All of our olive wood bowls are ethically produced. 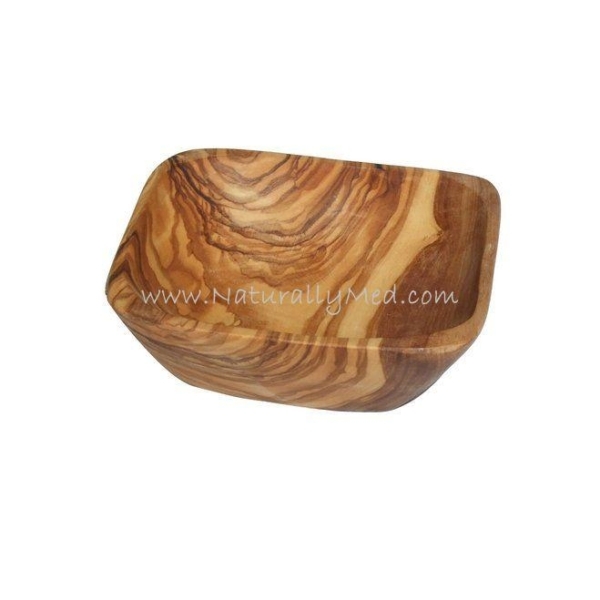 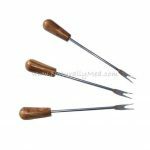 Our products are made from the wood of trees which no longer produce fruit, and trees are continually being replanted to replace ones used to produce our products.